Computer, laptop, netbook, tablet (Ipad (Apple), Android (any manufacturer and version)), smartphone (Iphone or any Android). To connect a SIP number on your equipment, you will need a microphone and speakers. On tablets, smartphones and laptops, they are usually built-in. 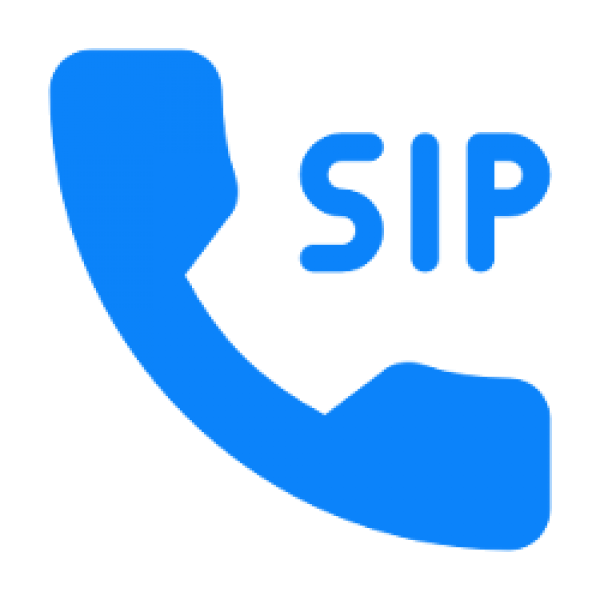 Also you can purchase any VOIP phone that supports SIP and / or SIP2 protocols (similar phones are available in almost every computer store in your city).